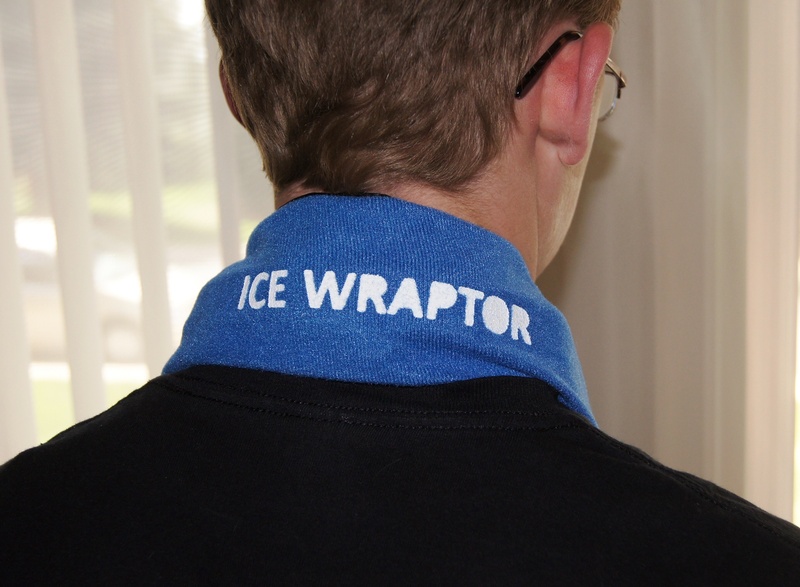 ICE Wraptor ThermaFreeze Ice Bandanas Now Available! Ice Wraptor ThermaFreeze Ice Bandanas are portable neck ice wraps. 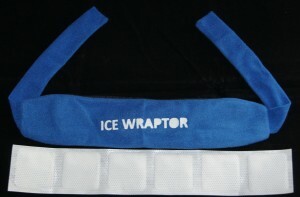 Wear them for extended periods of time, offering ice cold therapy relief on hot summer days or on demand. Great for migraines and small joints, too. 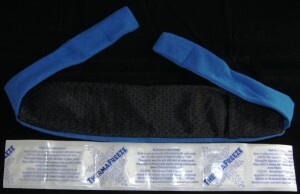 part for extended cooling relief.